Wow… hello Toronto!!! So let me tell you a quick story. 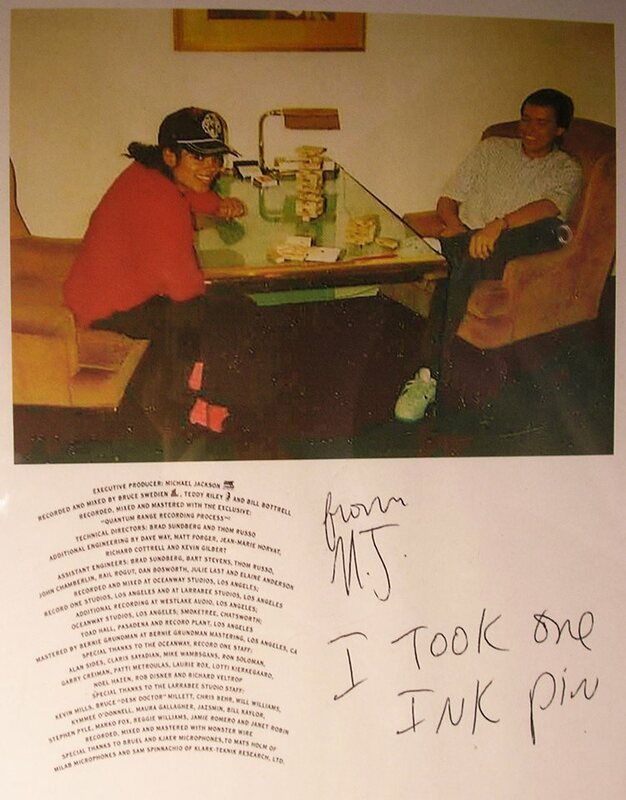 I started hearing from these two MJ fans by the names of Marge and Christina several weeks ago. 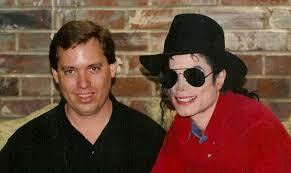 They had heard about my seminars in Paris, New York, etc, and they said (I am not making this up), “Brad, Toronto has some of the best MJ fans on the planet, and we want to bring you up here to tell your stories, share your music, and bring us into the studio with you.” I explained that I will be in Paris and Stockholm in October, but November is possible. The next thing I know a date is set, and we started selling tickets this morning. These two women do not play around! Before I say anything else, let me tell you how grateful I am to be able to come hang out with you and talk about an amazing period in my life. The fact that fan groups have embraced the idea of just hearing music and stories about my years with a very dear friend is humbling, and something I deeply enjoy doing. As to my new friends Marge and Christina, I commend you both for tackling this. It takes a lot of work and coordination to pull off, and I am proud of the great job you have done this early on. Two thumbs up! Now, here’s the deal. I will bring you my A-game in November, and I can’t wait to meet each of you that make it to my seminar. 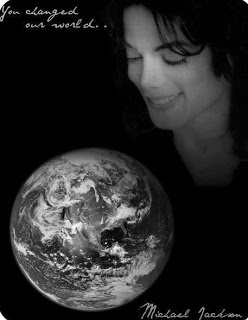 I will take you on a journey through Michael’s music, humor and working style that I think you will really enjoy. If you want tabloid non-sense, this is not the place for you. 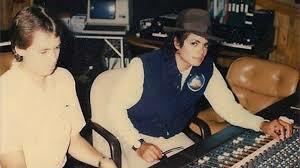 Michael’s safe-place was the studio, it will be a garbage-free setting, I can assure you. I won’t pressure you to buy tickets just yet, I have a feeling Marge and Christina are handling that just fine. But I will say that we will have minimums to meet at some point, and if we fall short of those numbers your ticket purchase will be fully refunded. I don’t see that as a problem, but I want to make it clear this is a risk-free purchase. I’m a real guy, doing real seminars, we just need to make sure the audience is in place before I book plane tickets and rent studios. Make sense? Enjoy your weekend, and thank you to my coordinators M and C, and to my early ticket purchasers! This is going to a really fun event.